In a previous post, I’ve talked about a reduction in the development of gross and fine motor skills that can cause learning problems at school. And this worrying trend was one of the main reasons for starting up my business. Have you heard about the Movement for Learning project? Probably not. But this project directly addresses these issues. The FREE program, available to primary schools, is the brain child of Professor Pat Preedy. Pat is passionate about early childhood education and has led international research contributing greatly to our knowledge and understanding of the development and needs of babies and young children. 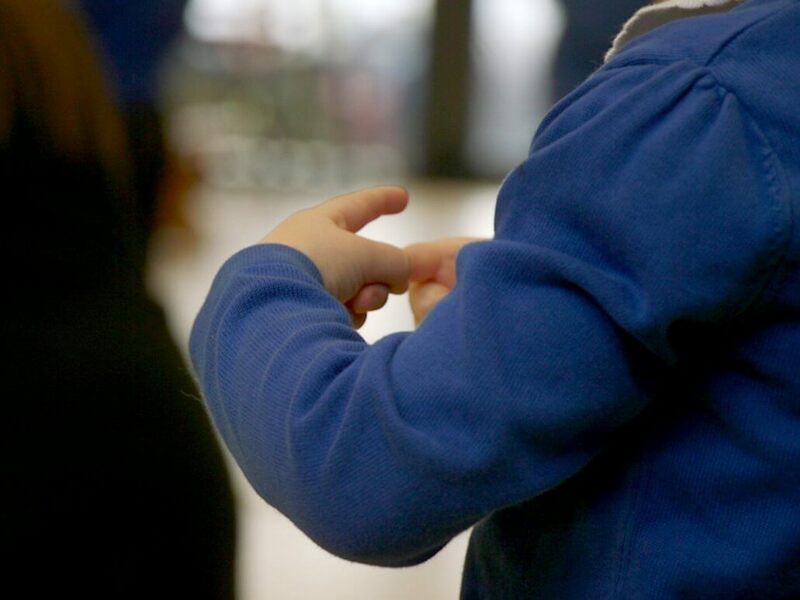 She teamed up with researchers at Loughborough University to develop a simple daily 15 minute program for 4 -6 year olds that has been shown to improve physical development levels as well as benefits in learning and behaviour. Take a look at the video below to find out more. The daily program gives children opportunities to move, improve movement (motor) skills and inhibit baby reflexes that should no longer be present. The children carry out really simple tasks like throwing, catching, balancing, drawing large letters in the air, articulating sounds and skipping. 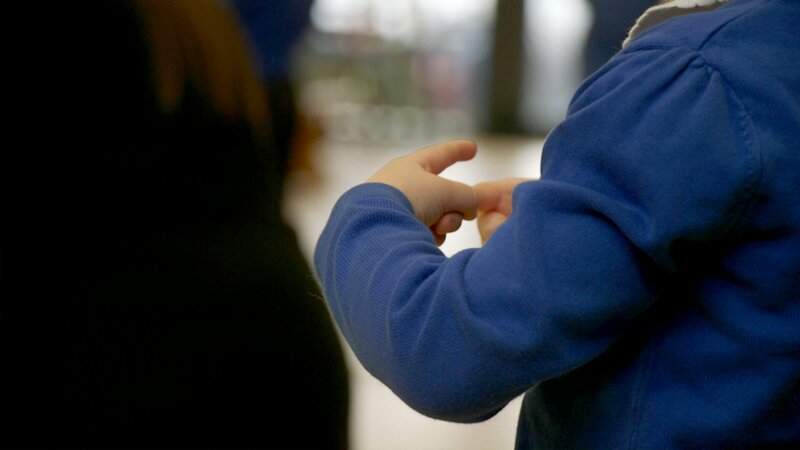 If you’re an Early Years educator, Primary School teacher or a concerned parent, take a look at their Movement for Learning website and contact the team to sign up. You’ll get plenty of support to set the program up in your school and the effects will make a massive difference to the children under your care. Any questions about the project? I’m happy to chat more about it. Just get in touch.